Our Community Media Lab links to nonprofit organizations’ blogs and informational sites from a section on our newspaper websites, and links to top posts from our partner blogs from our homepages. 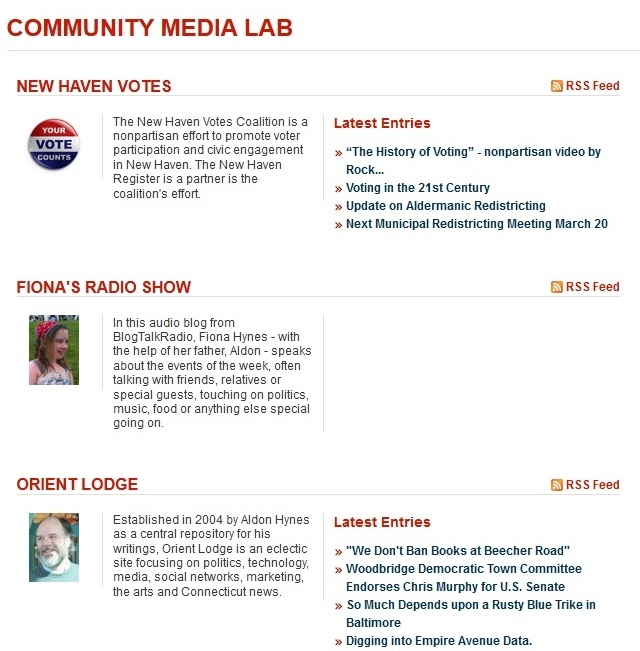 The Community Media Lab also seeks to encourage, support and strengthen a networked community of local bloggers, community sites and nonprofit organizations whose goal is a better-informed citizenry. 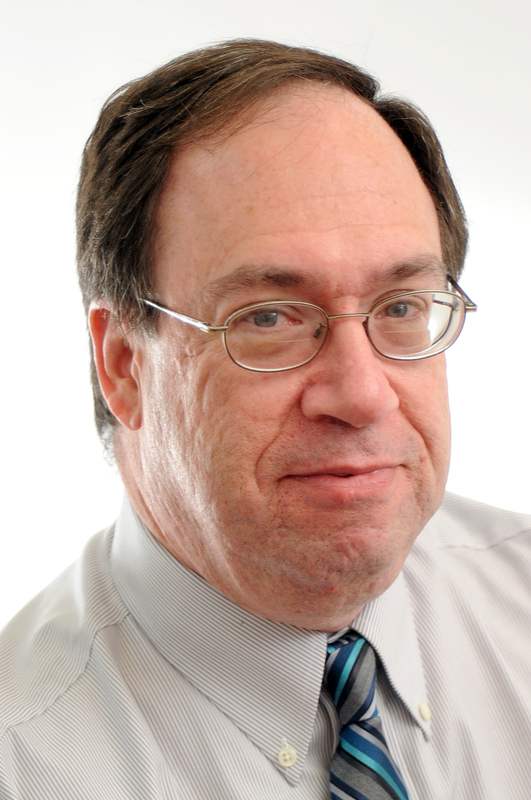 Ed Stannard is community engagement editor for the New Haven Register. It is the full-time job of Community Engagement Editor Ed Stannard to reach out to readers and community organizations and help them tell their story. If you want to be part of the Community Media Lab, but don’t know how to get started with blogging, or need help with best practices, he can guide you through the process. He will also help you get established with social media and grow your connections. You submit a press release, or call the newspaper and try to get coverage for an issue that’s important to your organization, or an event that will be crucial to your year, and what happens next to you is a mystery, and can seem random. The ConnecticutNewspapers.Org effort commits resources to helping you through that process, and at the same time aims to educate editors and reporters about the needs and missions of nonprofits and how they align with the newspaper’s mission. Our open-to-the-public “Newsroom Cafe” at The Register Citizen in Torrington offers small- and medium-sized meeting rooms to nonprofit organizations for use free of charge to hold board meetings and internal or public classes, workshops and gatherings. Our aim is to partner with the community at every step in the process of local journalism, and we seek to engage readers in dialogue about the important issues of the day. We invite you to help us explain the objectives of your organization in our news coverage and editorial pages. And we want to partner with you to facilitate a community discussion about those issues. The ConnecticutNewspapers.Org program includes access to discounted nonprofit advertising programs reaching Journal Register Company publications’ Connecticut audience of more than 2.5 million people online and in print. For more information, contact Brenda Grover at bgrover@nhregister.com.